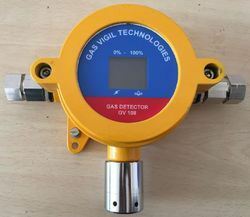 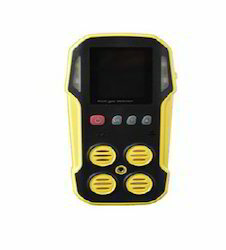 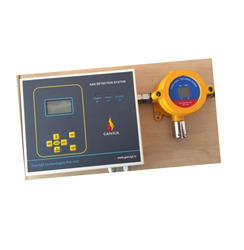 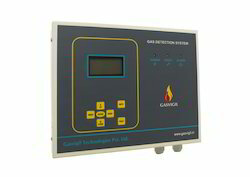 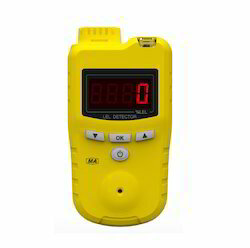 We have always engaged ourselves in creating customer reliable and safety equipment, we with our learned team are engaged in offering Gas Leak Monitoring System (GV108) that is adaptable to customers specific safety standards and assistance in case required in types of equipment required for potentially hazardous environments. 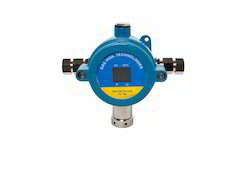 This is widely used in industries for monitoring header line and cylinder pressure. 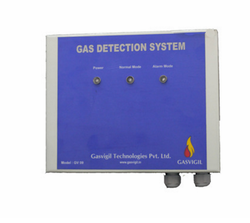 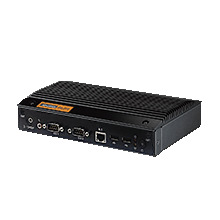 Furthermore, this is highly recommended by our existing customers due to its integrated features.